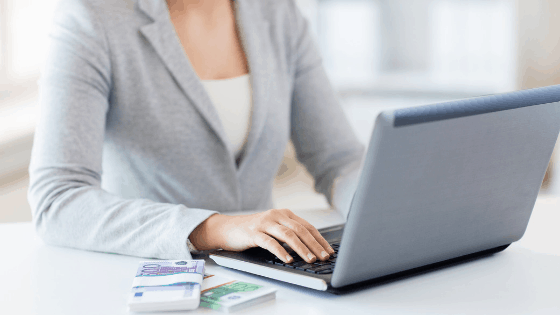 I love Amazon, and you probably do too, but do you know how to use it to its full potential? In this Amazon Prime review, we’ll answer the question “how much is an Amazon Prime membership” and “is Amazon Prime worth it”? We’ll look at the lesser-known ways that Prime can save you money. When it comes to online retailers, Amazon is the granddaddy of them all. What began as a store in a garage has grown over the years to become the largest online store in the United States. Besides the magical combination of pure convenience and the super-fast delivery, this one-stop-shop has pretty much everything you could ever want. And it’s not all hype – you may land yourself a better deal for little things like your favorite box of chocolate than you can in your local store. This Amazon Prime review will help you save more by highlighting fourteen money-saving features. How much is an Amazon Prime Membership? Is Amazon Prime Worth It? 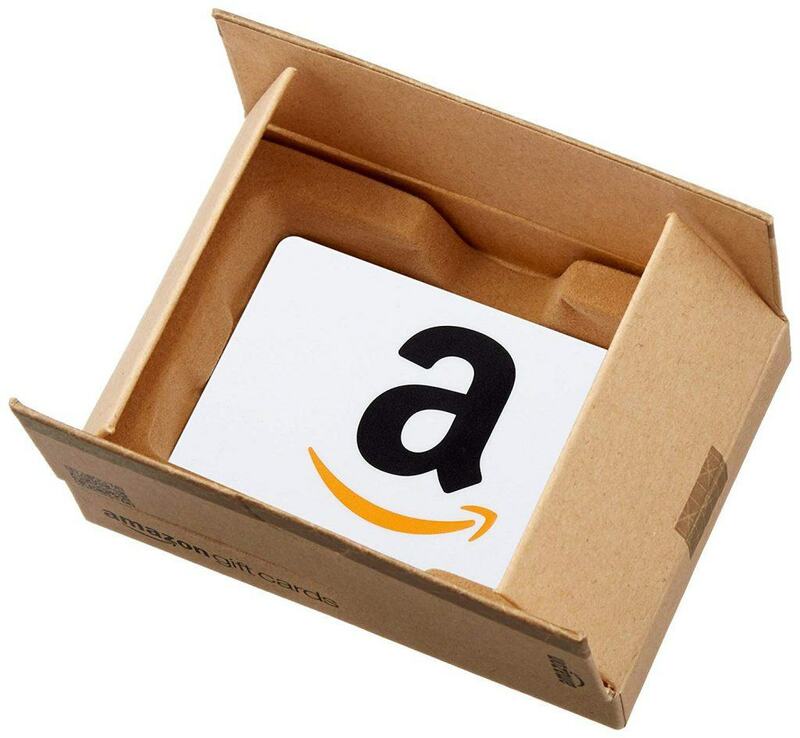 If you are an Amazon shopper, you know about Amazon Prime and its 2-day free shipping. But how often do you order products from Amazon in a year? Probably not enough to cover the current cost of the Amazon Prime membership at $119/year or $12.99 per month. But shipping is not the only benefit you will get with an Amazon Prime membership. Just when you thought you were an expert on Amazon, the online retailer threw in some additional freebies. If you are among the 100+ million Prime subscribers, you can enjoy a bunch of other perks like Prime Music, Prime Now, Prime Day, Amazon Family and Prime Video that will save you even more money. Ever since the Amazon Prime membership fee rose earlier this year, most shoppers were left wondering whether or not it’s worth the cost. In my opinion, it’s worth every penny and here’s why. The following perks offer a lot of different ways to save money. With Prime Now same-day delivery from stores in your area, you can order an item and get it within two hours at no extra cost. This feature does not work in all areas. But if you live near an Amazon distribution warehouse, Prime Now is available to you. If you need the same day delivery and you reside in one of the select metro areas, take advantage of this feature today! There are over 10,000 items available for Prime Now fulfillment. We all know kids are expensive. If you have young children, you will benefit from this feature previously called Amazon moms. You will be required to create a profile for your little one complete with your child’s name, gender and birthday. 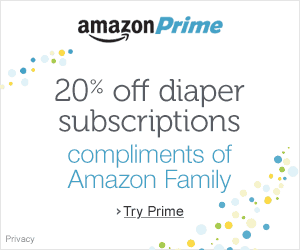 You will enjoy saving up to 20 percent on your favorite diaper brand and baby food subscriptions. But diapers are not the only products you will buy for lower prices. Amazon Family offers you extra family discounts. 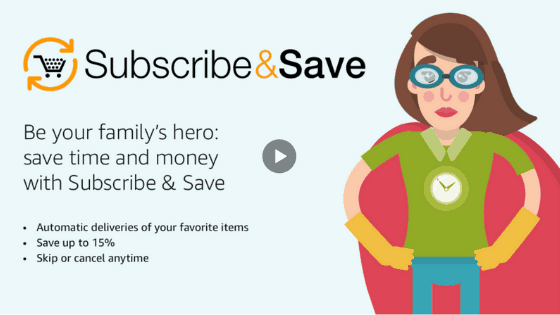 If you choose to subscribe to FreeTime Unlimited (an Amazon service that gives you access to 1000s of educational apps, kid-friendly games, and shows), you’ll receive a handsome discount. With Prime Music, you will enjoy free streaming from a music library of 2+ million on-demand and ad-free songs. If you are a music lover like me, that’s a great deal for you. 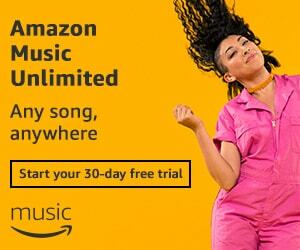 Amazon Prime also allows you to download songs for offline listening at no extra fee. For you to use this feature, you will be required to download and install the Amazon Music app on your smartphone. And yes you guessed it, the Amazon Music app is also free! Currently, desktop users have no access to offline playback. Instead, users have to stream songs or purchase them if they want to download them. With Prime membership, you will save 20 percent on an Amazon Music Unlimited subscription (you’ll pay $7.99 instead of $9.99). The fun doesn’t stop there; if you own an Alexa-connected smart speaker, you can tell Alexa to play some music for you. There are currently plenty of video streaming and on-demand services available for your entertainment needs as we discussed in our post on “How to Save Money with These Alternatives to Cable TV.” Amazon Prime Video is a big name when it comes to instant video streaming services. With Prime Video, you can conveniently watch that critically acclaimed movie that all your co-workers are talking about in the office. 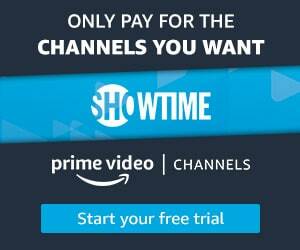 Prime video offers you easy access to cable networks such as Showtime, HBO and Starz. It’s a great option if you’re looking to cut the cord or minimize the number of active streaming service subscriptions. Complimentary with your Prime membership, you will gain full access to hundreds of Hollywood Blockbusters, TV shows, and exclusive Amazon Original Series. Most of the content your household enjoys on Netflix or Hulu is also available on Prime Video. If you are a soccer fan, you will be pleased to know that Amazon Prime will include 20 Premier league matches in the coming season (2019/2020). Want to try a new shampoo, or maybe find new treats for that finicky pet? Amazon’s Prime Samples has tiny versions of products exclusively for Prime members. 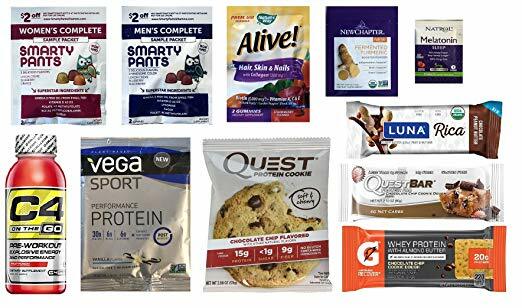 Don’t waste money on a full-sized box of protein bars or energy drinks when you can try samples for just a few bucks to make sure you like it. You can also buy sample boxes, starting at $6.99, containing a variety of wellness or beauty products, dog food and treat samples, to name a few. When you purchase a sample box, you also receive a credit for a future purchase of your sampled products. Sample boxes also make great stocking stuffers or gifts for the hard to buy for person. We all love snapping pictures. Smartphones are now more powerful than ever with advanced cameras that allow you to snap high-resolution pics. But where do you store all those photos? Well, you don’t have to pay for a photo storage device again, at least not with Amazon Prime. When you have hundreds of photos, and you have no idea what to do with them, don’t delete them. Prime Photos’ Cloud is the right place for your pictures if you’re a photo enthusiast. With an Amazon Prime membership, you can back up and manage an unlimited number of photos across multiple devices after snapping your way through road trips and family functions. 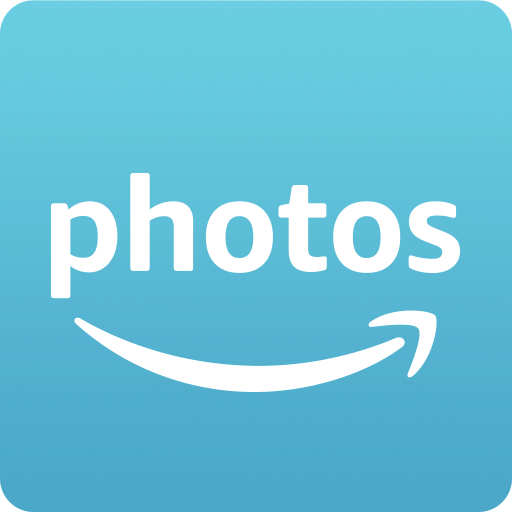 When you store your photos with Amazon Photos, you will unlock some cool features. For starters, you can organize them automatically and find them easily thanks to Amazon photo’s powerful search. The group feature will let you share your photos easily with your friends and family. Whether you are using a laptop, tablet or smartphone, there is a free app for each device. This feature works seamlessly with Amazon’s photo-printing service- Amazon Prints. 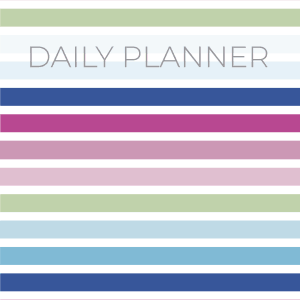 You can use your vacation photos to create photo books, calendars, and wall décor. If you enjoy spending your free time curling with a good read or two, take advantage of Prime Reading (formerly Kindle Lending Library) to expand your reading palate even more. Get access to a rotating selection of thousands of fiction and non-fiction bestsellers, comics, children’s books, magazines and other periodicals at no extra cost. Next time you are considering your favorite magazine, see whether it’s available on Prime Reading first. 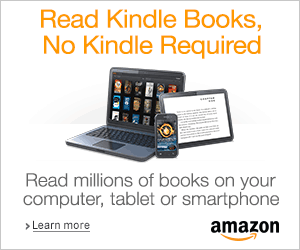 If you don’t own a Kindle, You can download the Kindle app on your hand-held device for free. 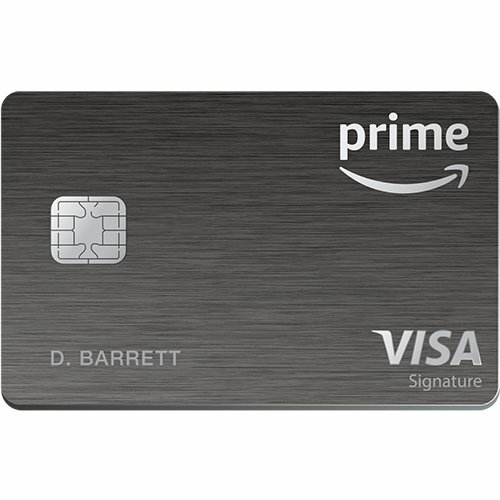 When a prime member uses the Amazon Prime Rewards Visa Card, they receive 5% back at Amazon.com and Whole Foods. The Prime Card also pays 2% back at restaurants, gas stations, and drugstores and 1% back on everything else. I’m currently averaging about $20 per month cash back with my rewards card. I use my card to make the majority of my purchases, and then I pay the balance in full at the end of every month. If you decide to go this route be sure to track your purchases, so you aren’t hit with an unexpectedly high balance at the end of the month. Receive a reward or discount when you select FREE No-Rush Shipping on your order at checkout. If you can wait six days for your order, then try FREE No-Rush Shipping. Instead of receiving quick delivery, you’ll earn rewards for future purchases or an immediate discount. Use the rewards to receive eBooks, movies, groceries, Prime Pantry essentials, and just about anything else. Once you choose No-Rush shipping your rewards will be automatically added to your account. Don’t waste time and money running from store to store trying to find the perfect outfit. 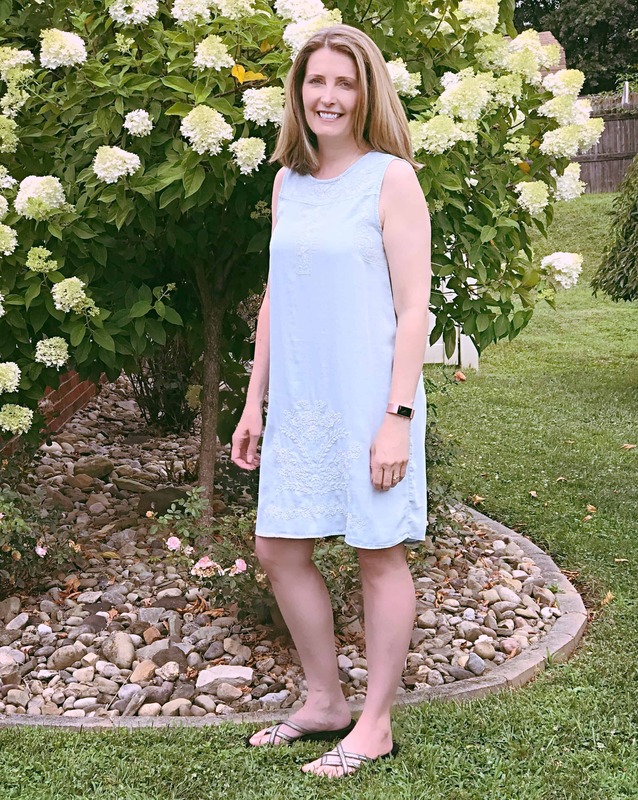 I know what your thinking, “but I have to try clothes on to make sure they fit.” Prime Wardrobe has you covered, try clothing on at home for FREE. You can order up to 8 Prime Wardrobe outfits to try on at home. Amazon gives you seven days to decide which clothes you want to keep. Send back the clothes you don’t want in a resealable box with a prepaid label. You only have to pay for the clothes you keep. Prime Wardrobe even lets you order clothing for men, women, children, and baby. With Amazon Prime, two is better than one. This Amazon Household concept makes perfect sense. If you and your partner both have Prime memberships, you can merge your accounts into a single household account to streamline your costs. This way, you can both connect and share Amazon Prime benefits with the whole family. You can link a Household with two adults, up to 4 teens/children profiles. Besides free Prime delivery, you can additionally share digital content like music, e-books and audiobooks that one of you has already purchased, sounds cool right? Lightning Deals are promotions that are offered in limited quantities for a short time. 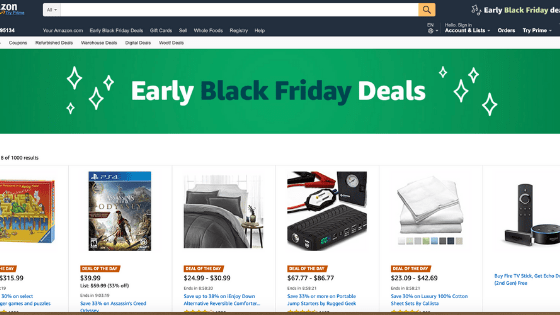 The deals can be accessed on the Today’s Deals or Prime Day pages. If you find something you want you can sign up to watch your deal 24 hours before it begins. On Prime Day deals are only available to Prime members. When the lightning deals are available to everyone, they are still available to Prime members 30 minutes before non-prime members. Prime members earn a 2% bonus each time they reload a gift card from a designated debit card. 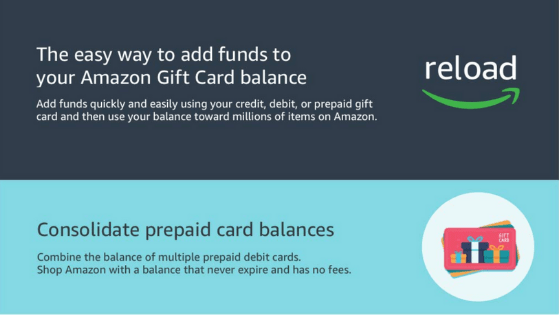 Your gift card can be used to make 1-click purchases on Amazon. Control your budget by only shopping with your gift card, no chance of overspending. Save up to 15% by letting Amazon keep track of the things you regularly use with Subscribe & Save. I save 15% every month by having dishwasher pods, toilet paper, paper towels, tissues, laundry detergent, dog food, and vitamins delivered regularly. Amazon sends me an email every month before my products ship asking me if I want the shipment or if I want to skip all or part of my order. I save money, and I have less stuff to drag home from the grocery store. You even get the option to clip instant coupons to save even more. Unfortunately, only a small portion of shoppers know how to save money on Amazon. Most of us focus on getting the best deal without putting much thought into how to take advantage of the Amazon Prime membership. Even if you’re getting the best deal on a product when you buy it on Amazon, there are still many money-saving features as highlighted in this Amazon Prime review. Amazon Prime keeps adding more and more features to give members real value for their money. We are entering the holiday season and now is the best time to make good use of your Amazon Prime membership. You can take advantage of the FREE 30-day trial period to decide whether to subscribe to the service or not. Do you have an Amazon Prime membership? Let us know in the comments below.